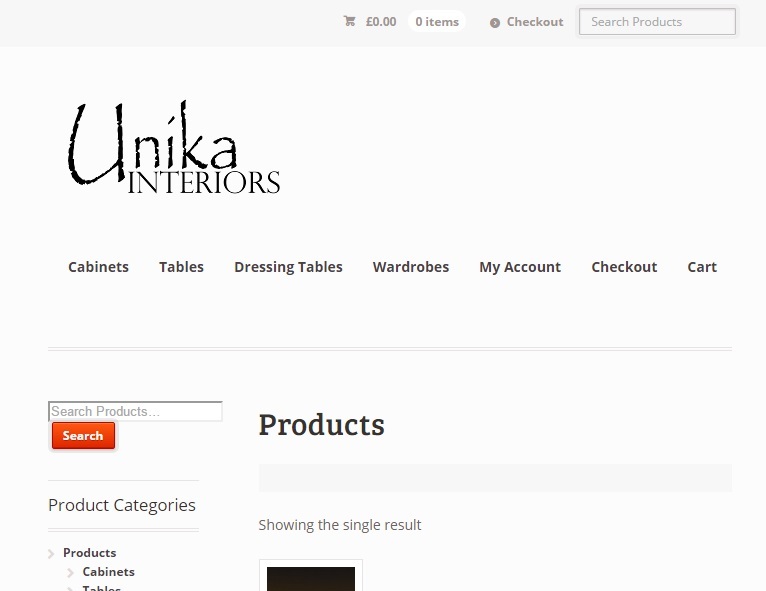 It’s been a while since I did any Wordpress development, but recently I was asked to build a straightforwards, clean, site to act as a shop front / ecommerce for a retailer of special and refurbished furniture. 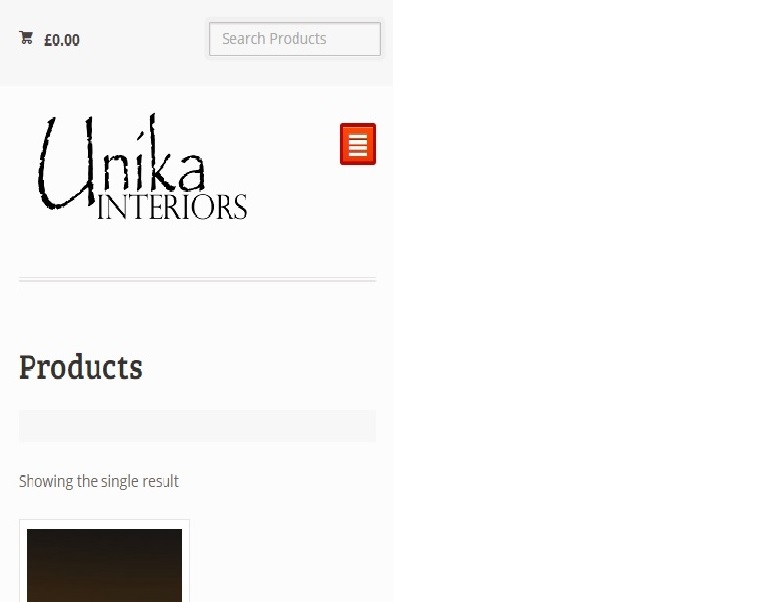 As always with these sites, the URL caused a considerable discussion, until it was decided that zunika-interiors.co.uk fitted nicely into their target niche market. The last site I built was using Wordpress 4.1.7 with Woocommerce, so I started off with a direct copy of this (it’s always easier to drop the whole lot onto the ftp server and then upgrade later. Mostly these days it’s a case of choosing your plugins wisely, and hopefully the theme will play along. Unfortunately the last site was using the excellent Barberry theme, but for a new site that’s not an option as I didn’t buy this plugin (it was the last client), and as always budgets are tight so I had to settle for the almost as good (and still excellent) mystile theme. The logo was already done, so it was a case of setting up the catalogs, configuring the menus and sidebars, and overall I reckon that the effective development time was less than a day (in reality it was longer despite my best efforts to avoid problems with versioning I still managed to confuse myself, when eventually I just went back to my known good configuration of plugins and themes). As with most things on my site I’m writing this down so that next time I don’t have to find my notes. It’s only really been a few years since I properly did a Wordpress site and I have to say that I’m impressed by all of the niceness that the mystile theme gives me. Although the site development is finished there is still a lot of admin for the site owner to finish off (he’s got to go through his warehouse which I’ve seen and it’s full to the brim with some really good quality, solid, furniture. I suspect that this will take a while as the warehouse is quite dark and all of the pieces need to have good photographs to really show them off at their best). There was one piece that had a really lovely walnut veneer, that was hardly visible when I used my cheap and nasty camera (that’s attached to my cheap and nasty phone)). He’s got a good camera, and I hope his muscles are up to all of the hefting, but it’ll be worth it. Until he’s got all of the furniture loaded the site will be quite bare (apart from my obligatory inclusion of an F-15 as a test product); but if anyone’s interested it’s here good quality furniture .